In case you were wondering why we use disposable liners let us explain...Our salon follows the highest standard of sanitation in pedicuring. Because we care about your safety, we use Belava disposable liners, which are for single use only and thrown away after each customer. They act as a barrier between the tub surface and your feet, ensuring that you always begin your pedicure soak in an uncontaminated pathogen free pedicure tub. 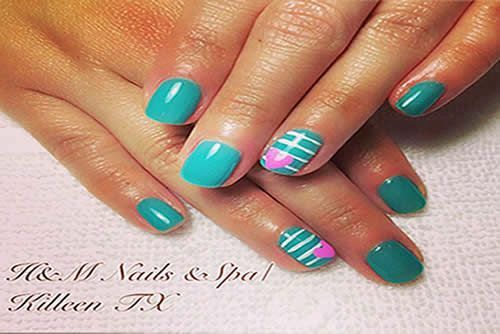 H&M Nails Spa offers manicures,pedicures and waxing services in Killeen,Texas. 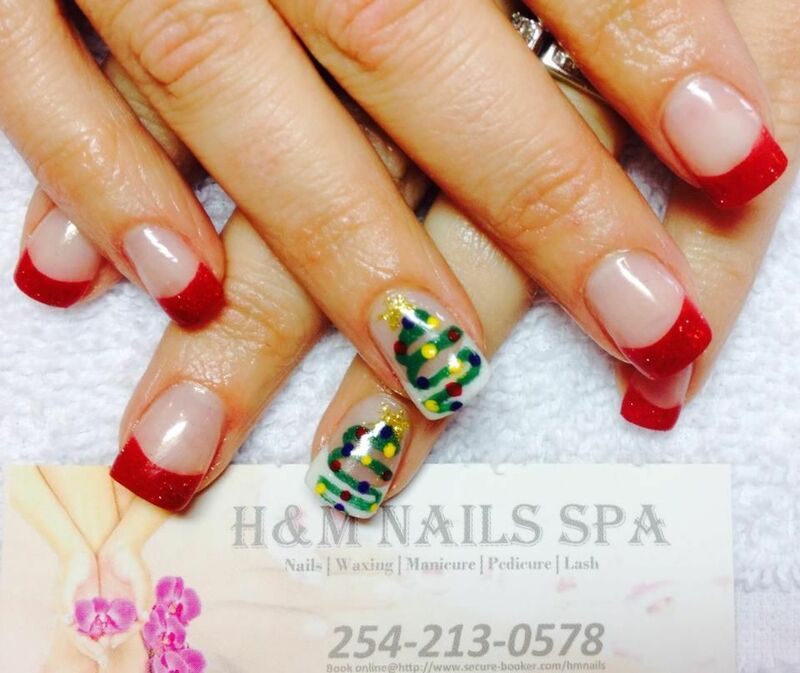 H&M Nails Spa provides an exceptional services and experiences with YOU in mind. 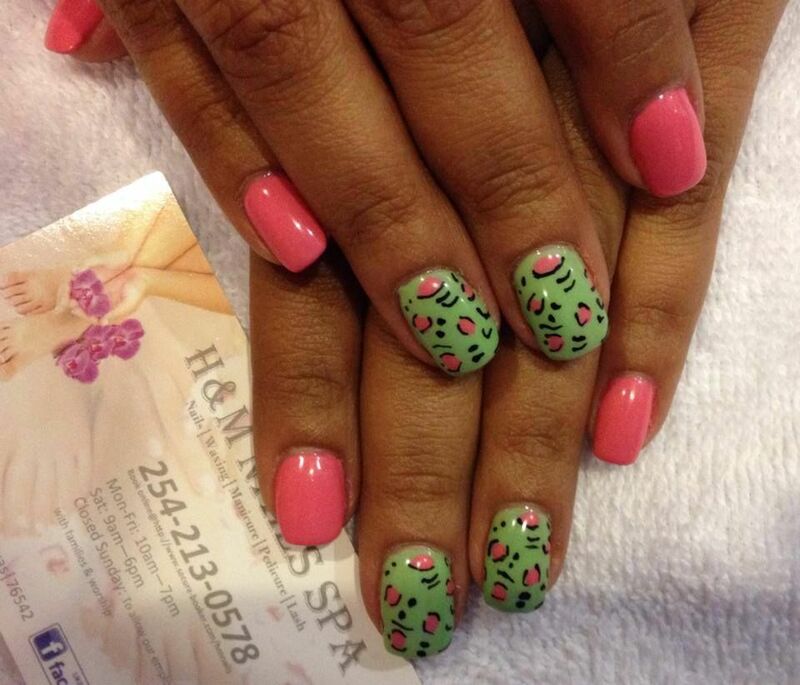 At H&M Nails Spa we are committed to cleanliness. Your safety is our TOP priority. H&M Nails spa provides each of our customers with a disposable nail kits. Metal implements are sterilized in the autoclave and sealed in the disposable pouch.